This week is Shark Week – from Sunday 5th July until Saturday 11th July, 2015. Personally, I think Sharks are magnificent creatures – however, there are few Shark species I’d like to get too close to! A Shark is a type of fish. They have a cartilaginous skeleton, gills, scales, and predominant dorsal (back) and caudal (tail) fins. 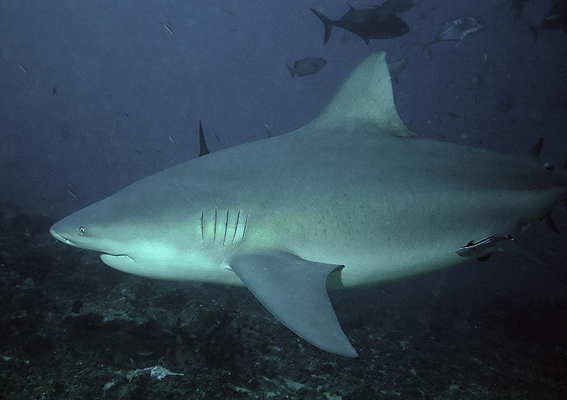 Sharks are primarily marine fish, however a number do inhabit freshwater, such as; the Bull Shark. Generally, Sharks are carnivorous; they will eat fish, crustaceans, seals and dolphins (and other large mammals) – and will even eat other Sharks! These Shark species either rip/ tear their food, or will swallow it whole (if it’s small enough). Sharks do not chew their food, but rather swallow any chunks, ripped off, whole. Some larger Shark species, such as; the Whale Shark, Basking Shark, and Megamouth Shark; will feed on plankton and small fish. These Shark species are filter feeders; and filter their food through their large mouths, and consume large amounts of small types of food. 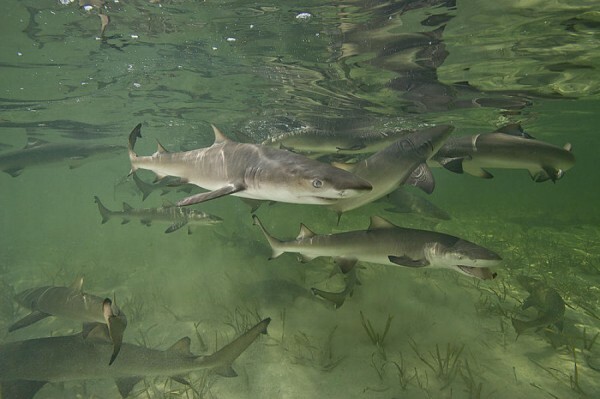 Some Shark species hunt in packs, due to their social structure, such as; Lemon Sharks. However, most species hunt alone – but will tolerate the presence of other Sharks feeding if the food is plentiful; usually giving way to the largest to eat first. There are over 400 species of sharks worldwide. From the smallest species, the Dwarf Lantern Shark, measuring just over 8 inches/ 21 cm; to the largest species, the Whale Shark, measuring over 12.5 metres/ 14.5 ft. 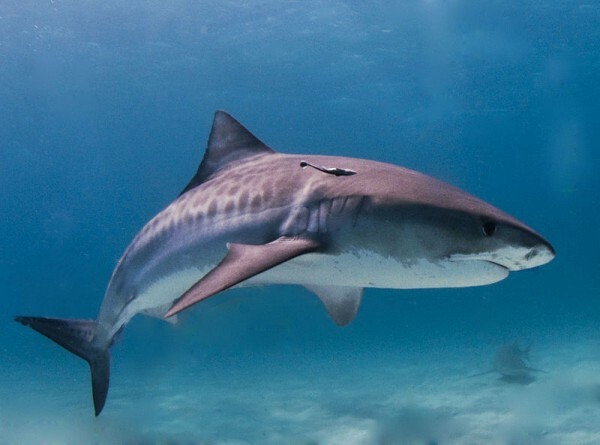 Some of the most aggressive Shark species include; the Tiger Shark, the Great White, the Bull Shark. 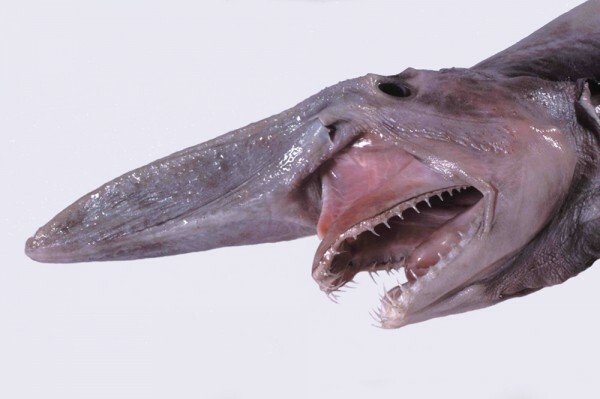 Sharks come in various shapes and sizes, amongst the diversity; some species have a more distinguished looks, such as; the Goblin Shark, the Cookie Cutter Shark, the Hammerhead Shark, the Australian Ghost Shark, the Saw Shark, the Angel Shark, and the Frilled Shark. All images are open source, Google images – not my own.